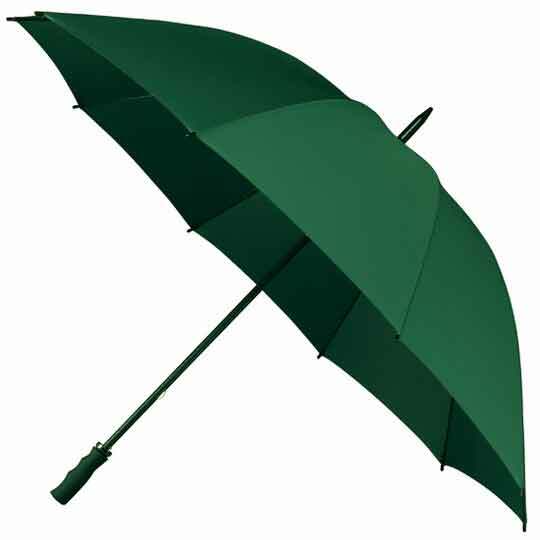 This green windproof umbrella sports a super-sized, manual opening, ten panel canopy 130 cm across and the length from handle to tip is 100 cm. 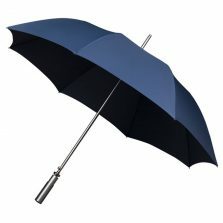 This StormStar golf green windproof umbrella is a great addition to our range of golf umbrellas. 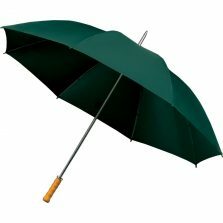 This strong green golf umbrella boasts a sturdy black fibreglass shaft, frame & ribs. It has a stylish rubber coated pistol grip handle and black metal top. Truly a great sidekick to have with you at all times! A sliding metal tip cup keeps the black spoke tips neat and tidy when they’re closed. Perfect for every sporting, social and family occasion or to keep in your car… just in case! Not the umbrella for you? Check out the rest of our range of quality golf umbrellas!